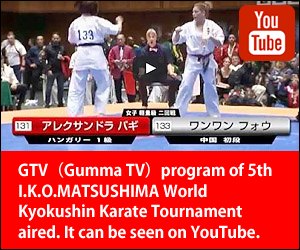 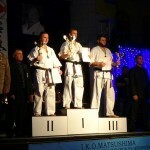 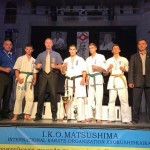 Ukrainian IKO Matsushima kyokushinkaikan karate championship in kumite and kata among adults and juniors (16-17 y.o.) 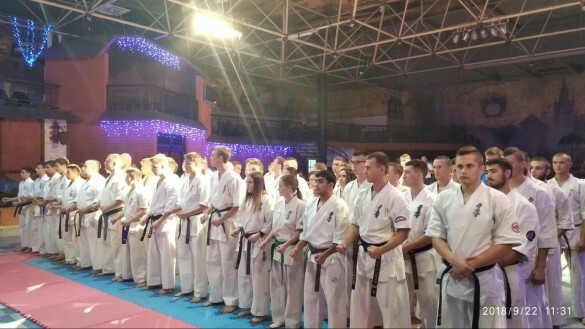 was held in Dnipro on September 22nd, 2018. 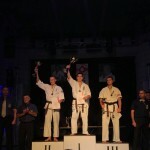 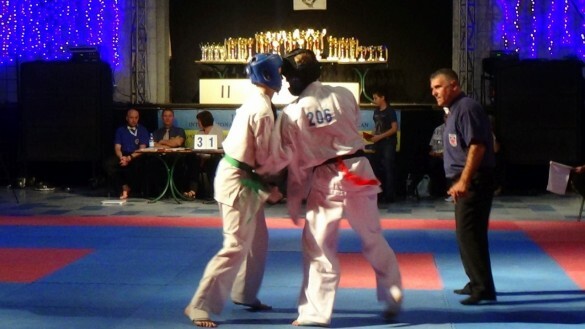 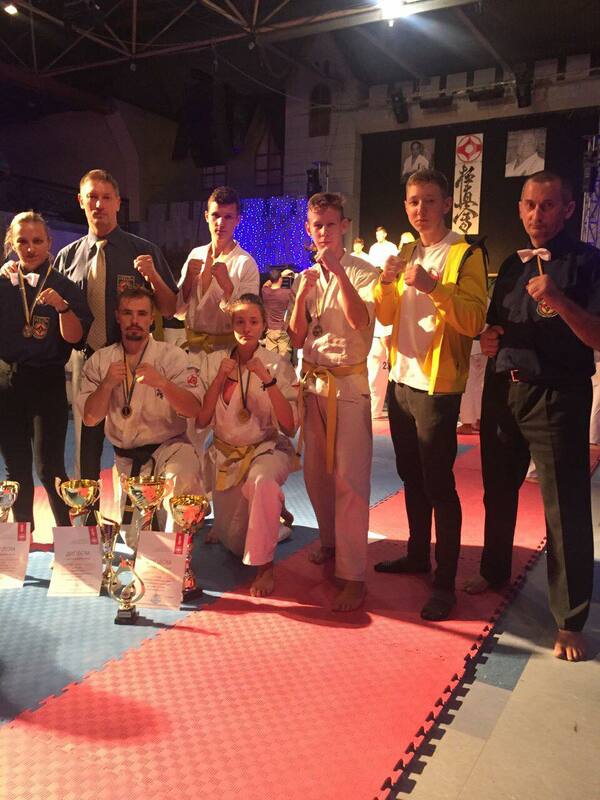 Along with it another competition was held: All-Ukrainian tournament in kumite among veterans and youth (14-15 y.o.). 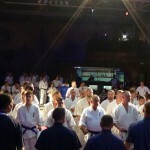 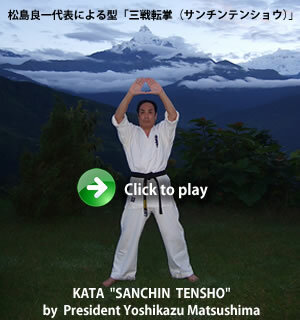 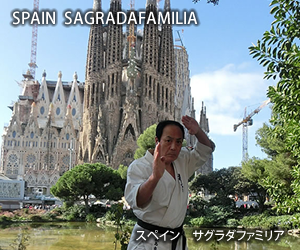 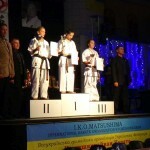 General organization and management was performed by Ukrainian Kyokushinkaikan Karate Federation. 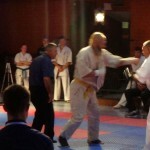 Its chairman Shihan Volynets Dmytro (Lutsk) was assigned as the main judge of the championship. 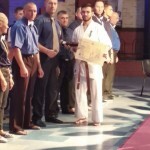 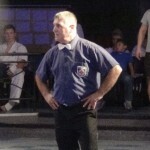 Tatami referees were Shihan Ivan Zvizdun (town Kamianske) and sensei Vadym Shumik (town Lutsk). 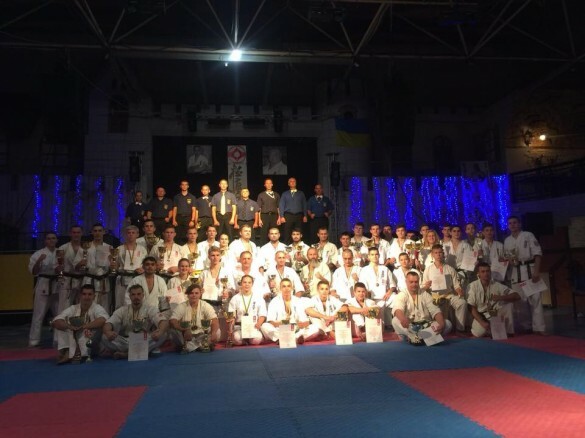 Thanks to great efforts of Ukrainian Kyokushinkaikan Karate Federation’s individual branch in Dnipropetrovsk region (head sensei Golovin Dmytro) and karate clubs “Goncharenko dodjo” and “KASKAD”, the competition produced unforgettable impressions, and they deserved deep respect for that. 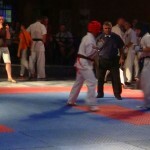 Organization level was high, there were no unfounded delays.